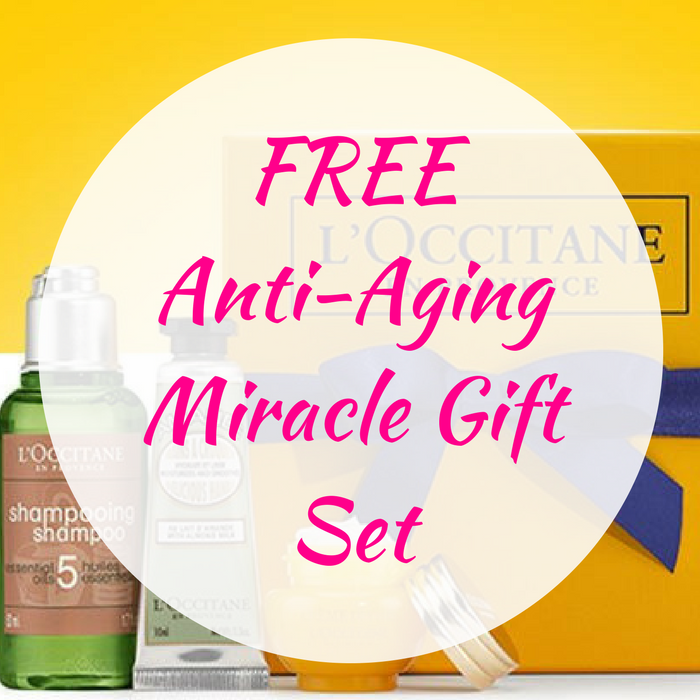 FREE Anti-Aging Miracle Gift Set! You are here: Home / FREEbies / FREE Anti-Aging Miracle Gift Set! Until October 10 only or while supplies last! Head over here to score a FREE Anti-Aging Miracle Gift Set which includes Divine Cream, Almond Delicious Hand Cream, and Aromachologie Repairing Shampoo! All you need to do is just fill out the short form and they will send you a unique gift code via email with instructions on how to redeem it both in-store and online. There’s no purchase required to redeem this in-store, however if you redeem online you’ll have to make a purchase (excluding items under $5).